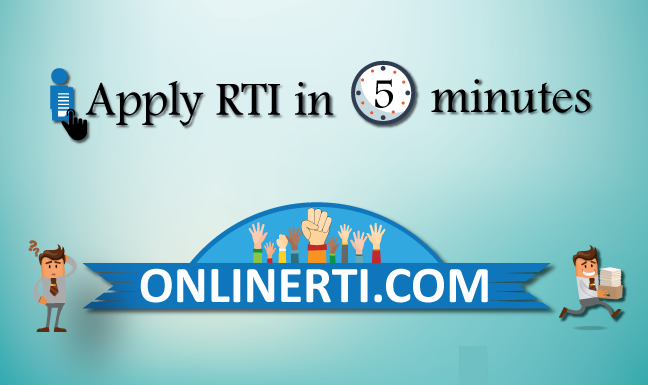 Yes, you can apply RTI application to know about the funds allocated under Pradhan Mantri Jan Dhan Yojana. Pradhan Mantri Jan Dhan Yojana is a Central Government Scheme by Department of Financial Services, Ministry of Finance launched on on 15 August 2014. The benefits under the Scheme are disbursed through applicant's Bank Account (Public Sector Banks). Functionaries of the Scheme comes under "Public Authority" as per Section 2 (h) of the RTI Act 2005.